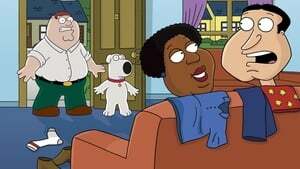 When Peter hears Loretta scream, he tries to help out, but discovers Loretta is cheating on Cleveland. 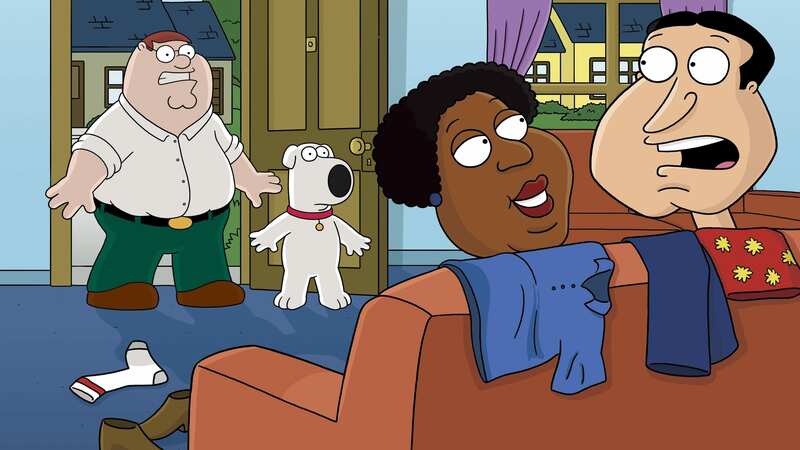 Peter figures out that it was Quagmire and decides to tell Cleveland about it. 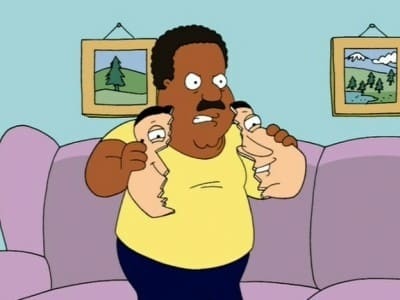 But when Loretta walks out on Cleveland he doesn’t take it lightly.